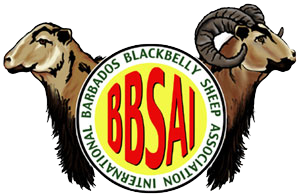 BBSAI publishes quarterly newsletters that can be viewed online by clicking one of the following links. Some of these are large files, so please be patient while they download. You can locate specific articles from past newsletters by visiting the Newsletter Article Index at https://www.blackbellysheep.org/about-the-sheep/articles/. Note: You will need the free Adobe Reader to view the PDF.